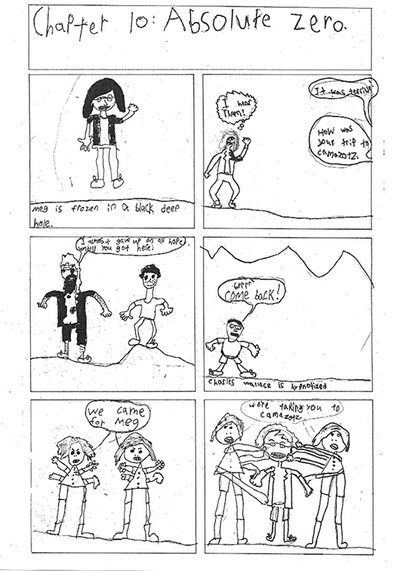 Working in partnership with classroom teachers I create lesson plans that incorporate comic books and curriculum. 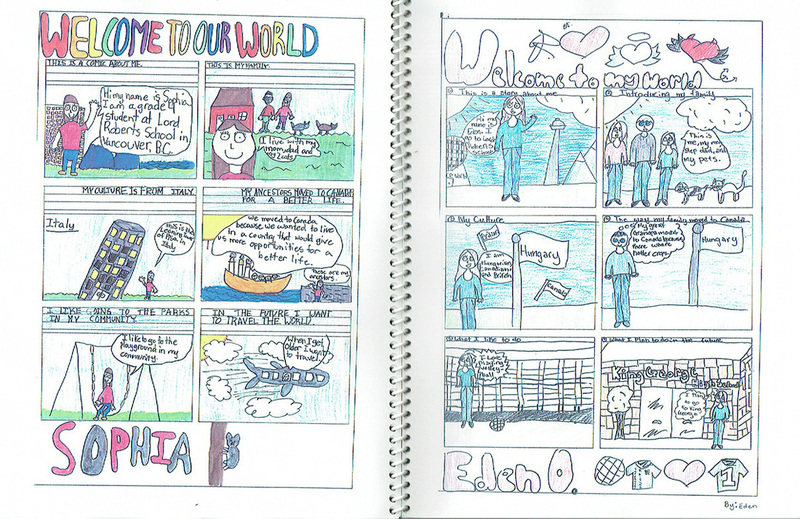 Listed below are just some of the projects developed over the years and designed to include learning outcomes for social responsibility, literacy and art. 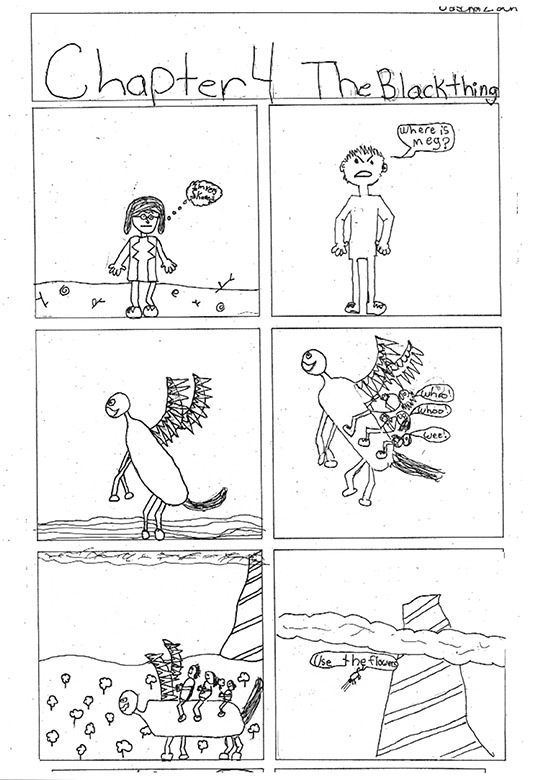 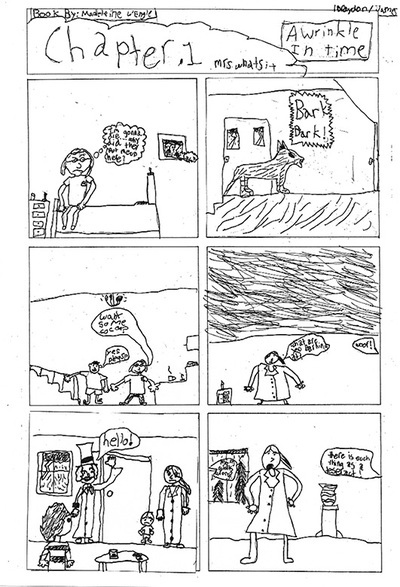 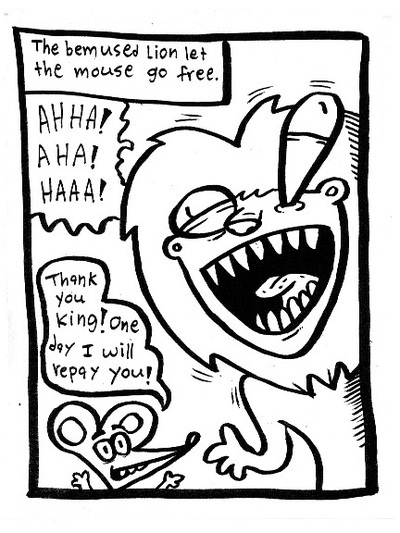 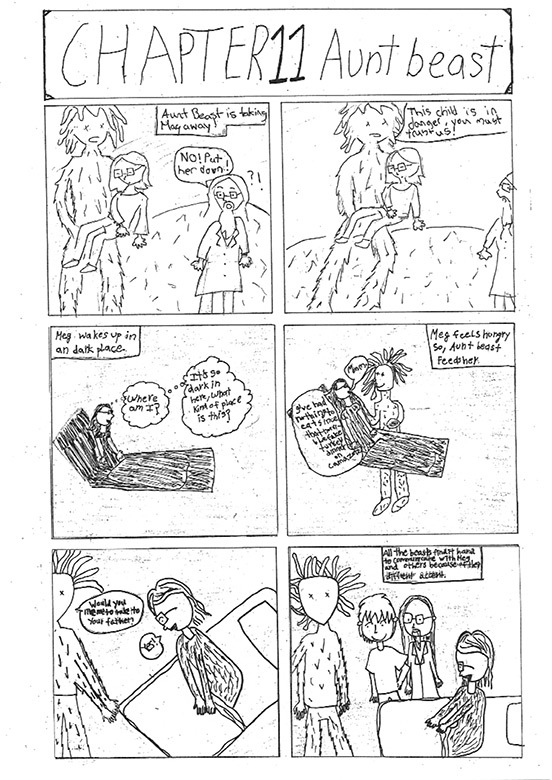 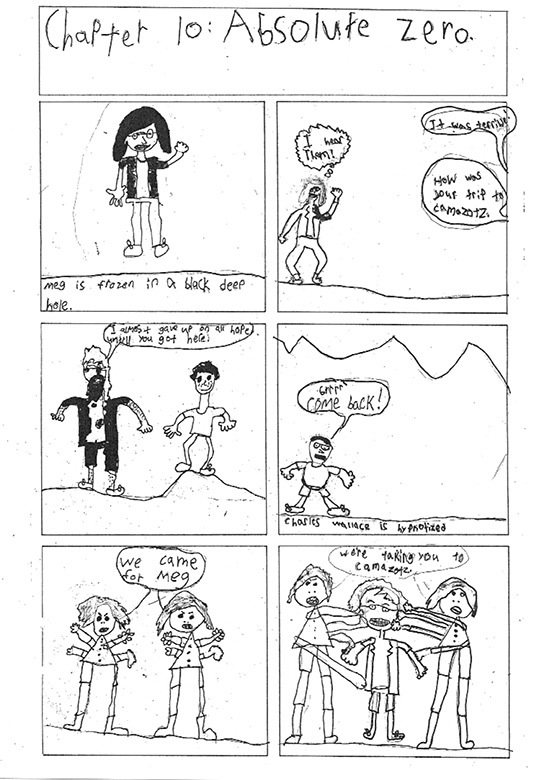 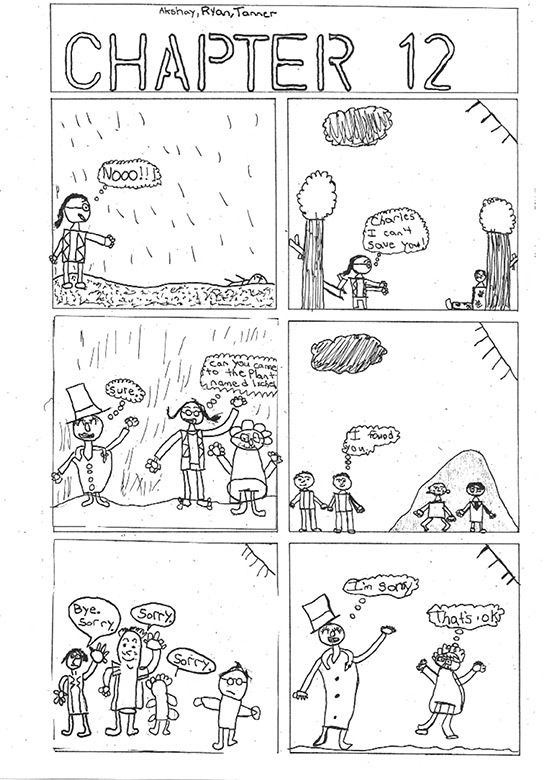 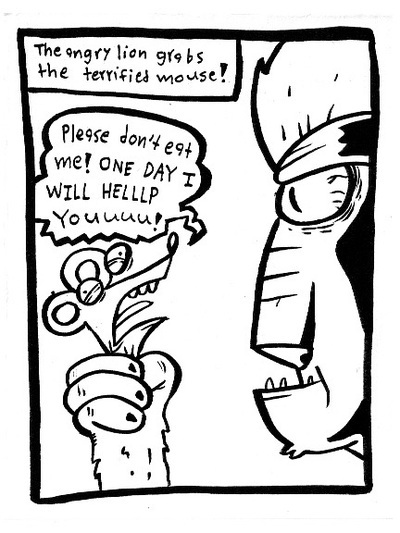 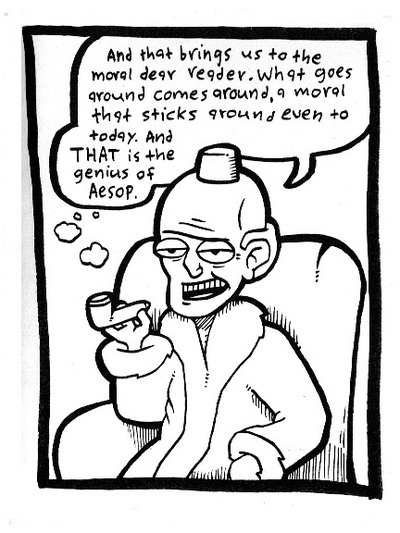 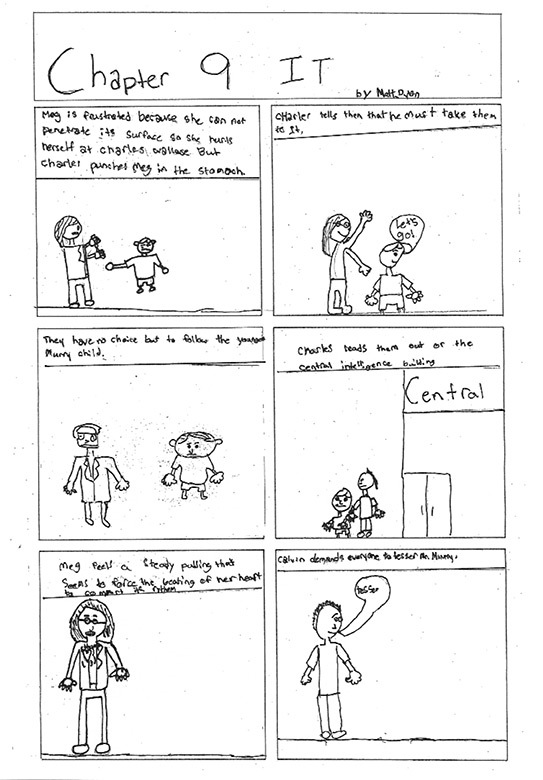 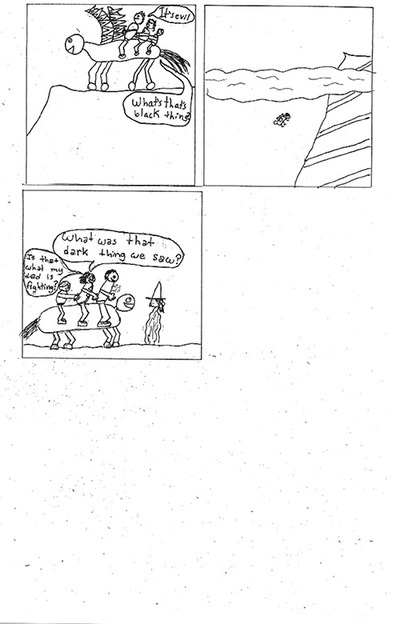 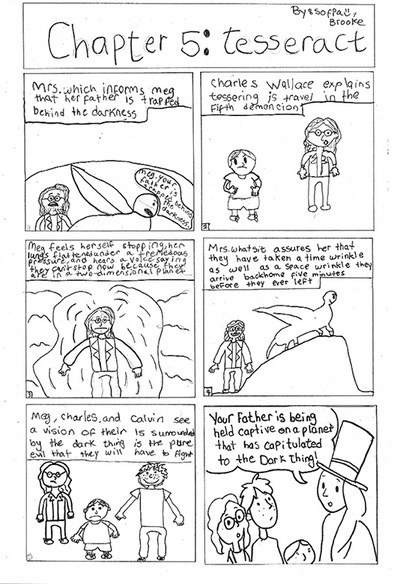 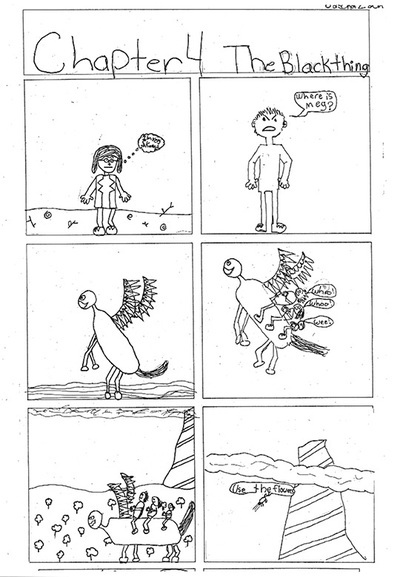 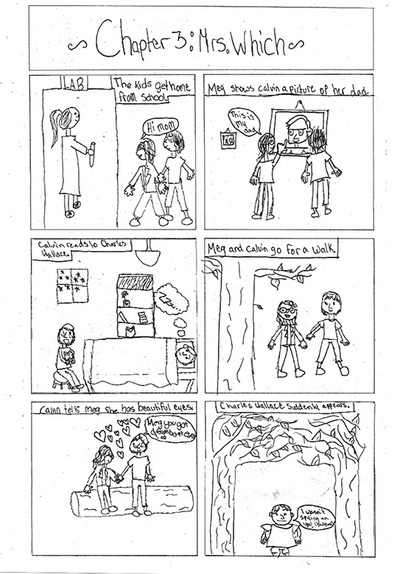 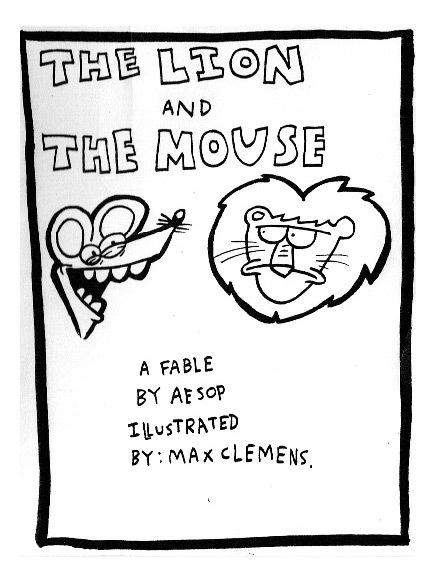 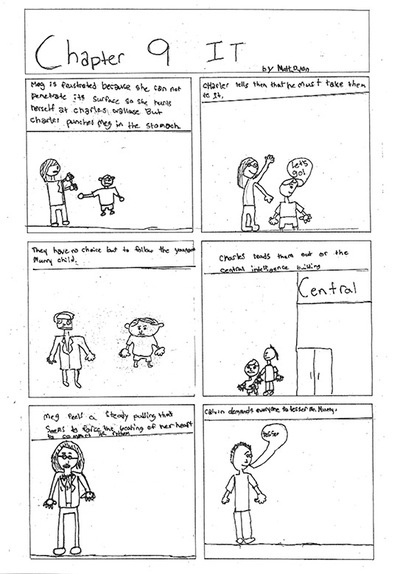 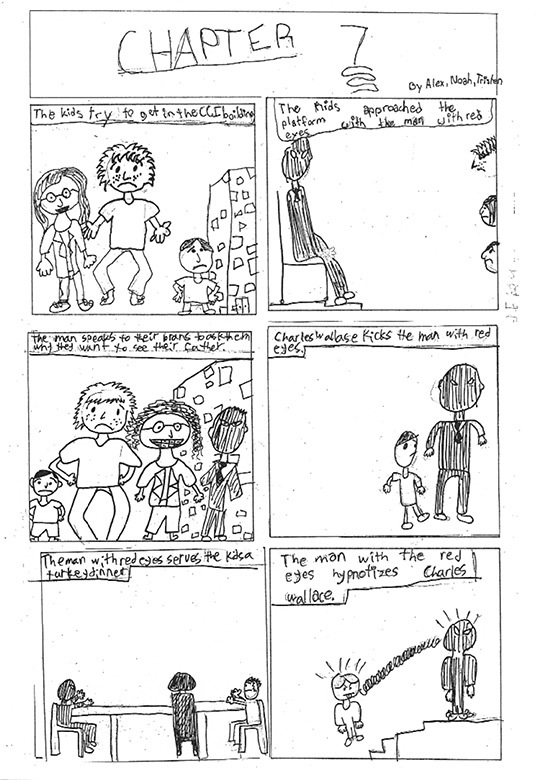 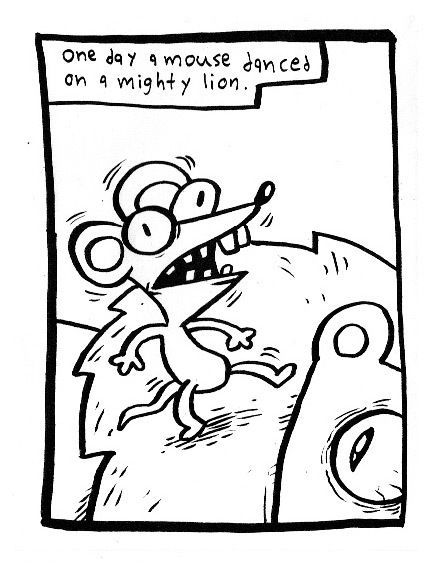 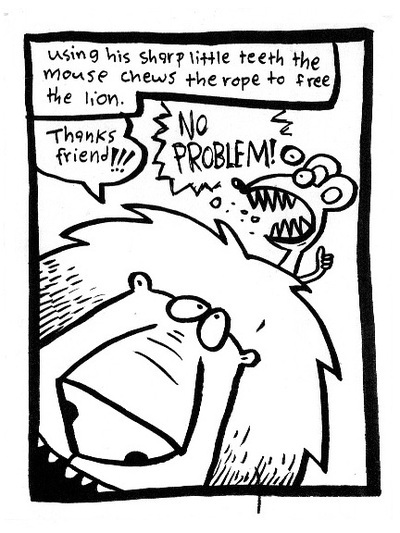 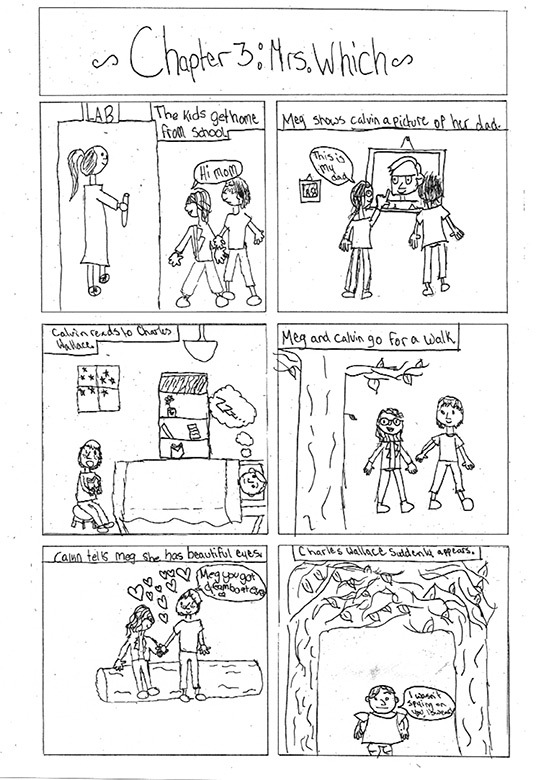 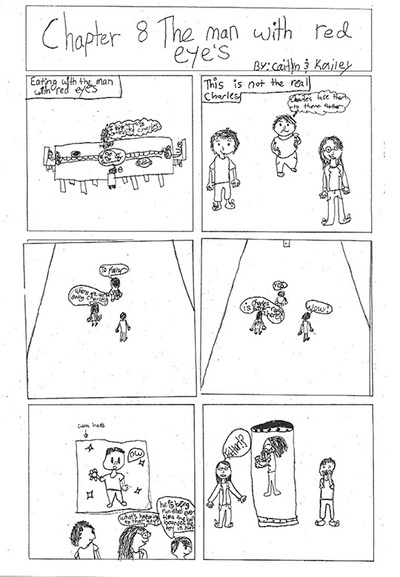 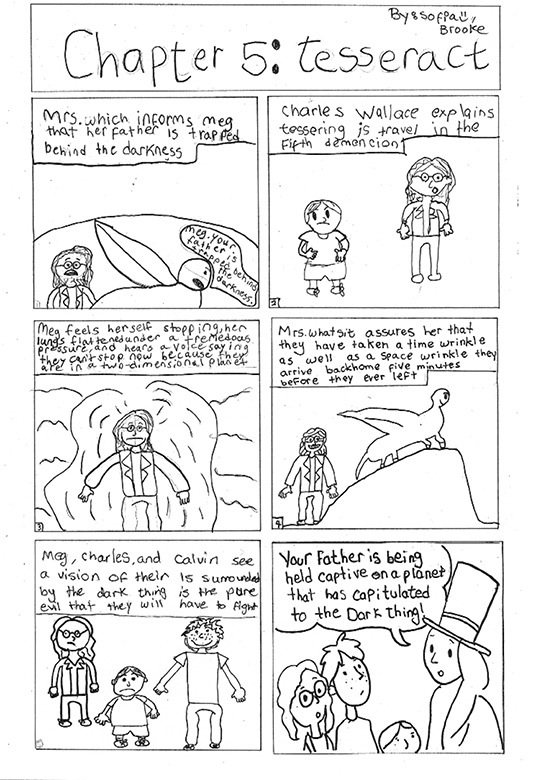 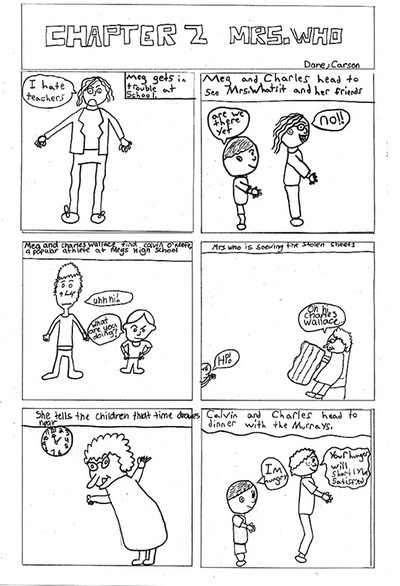 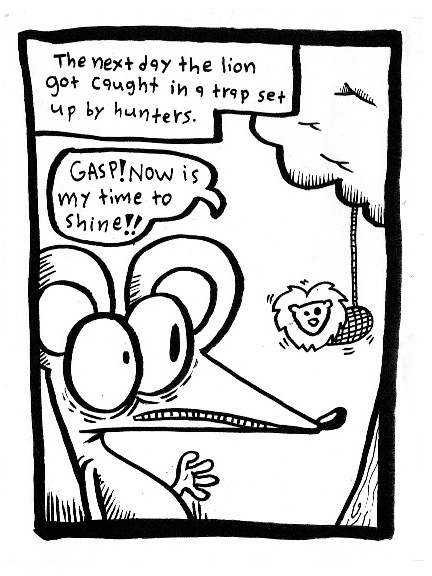 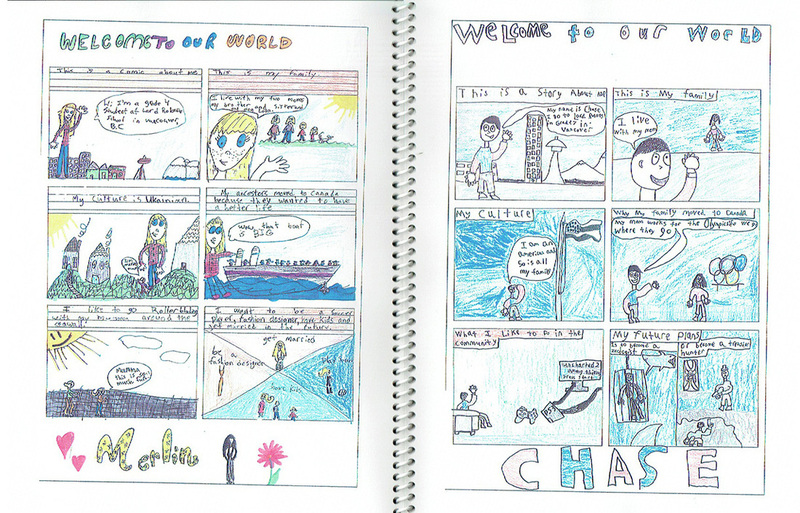 Students create a one-page comic of an Aesop fable incorporating character, story and moral. 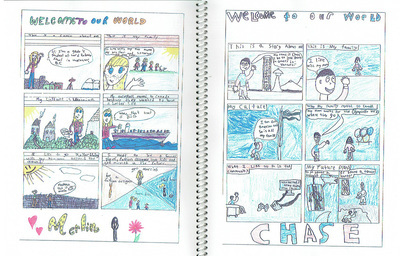 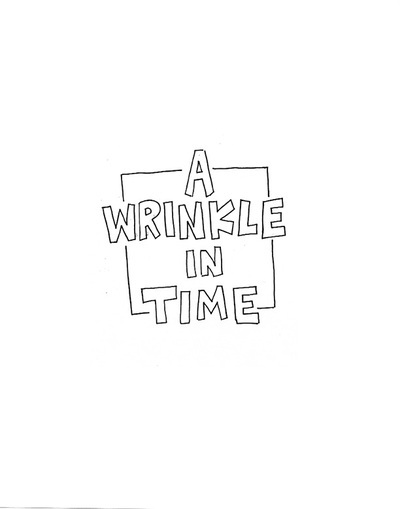 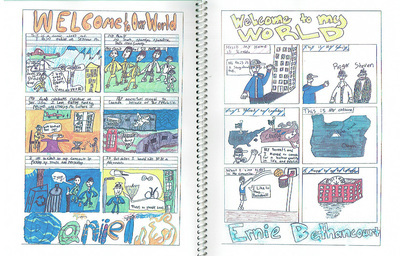 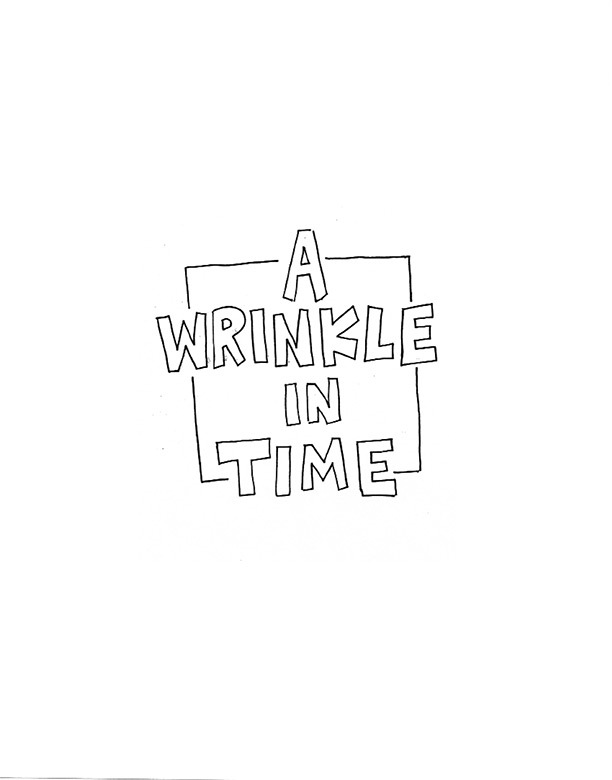 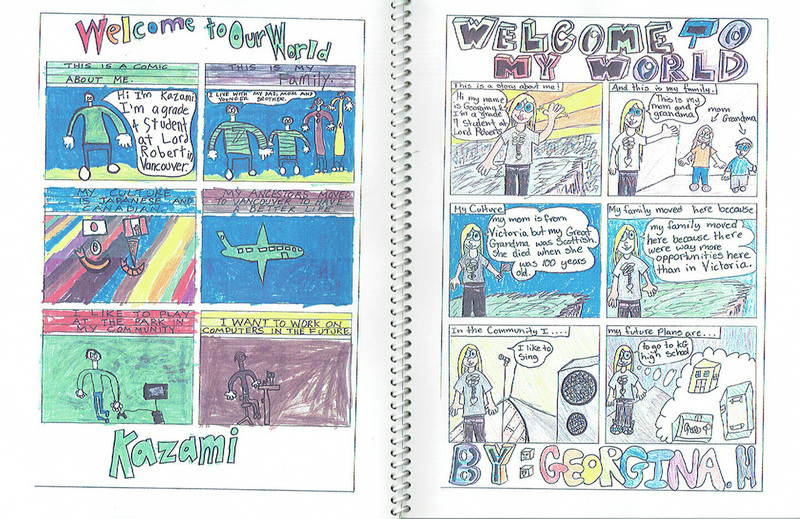 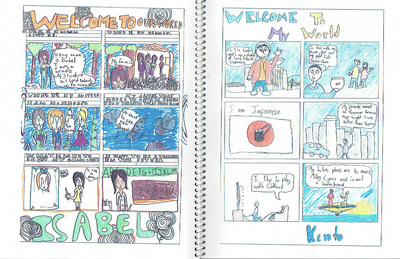 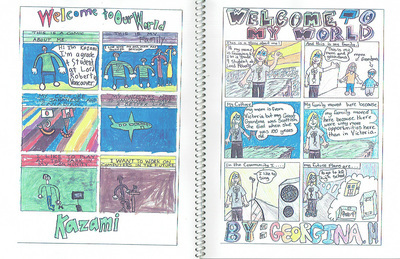 Students create a collaborative graphic novel adaptation of a book they are studying in class. 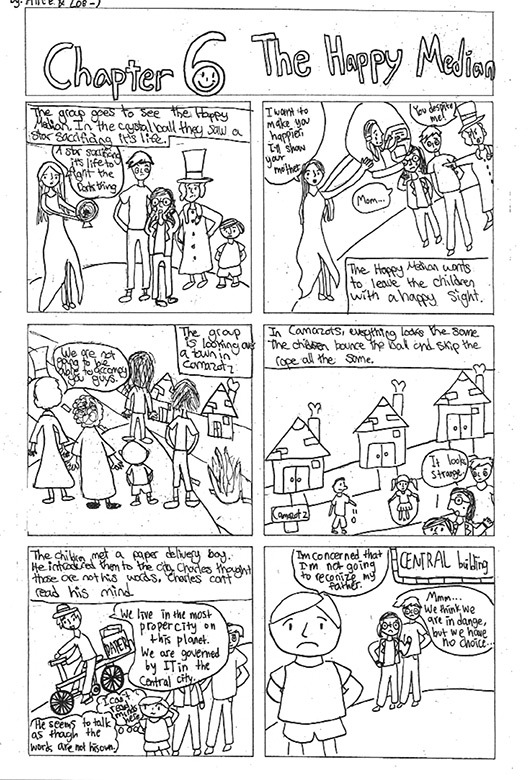 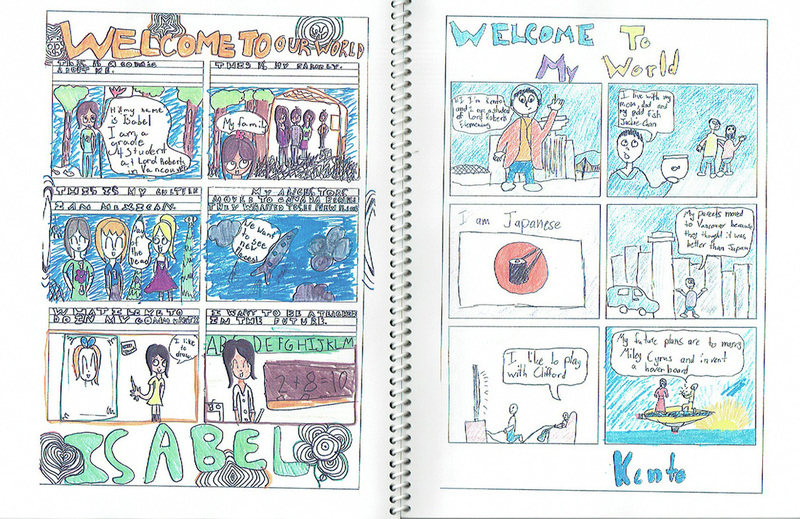 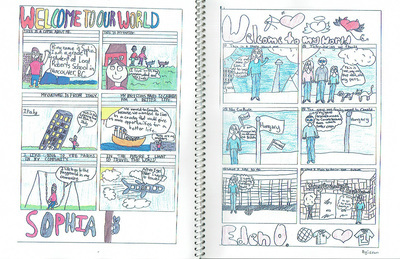 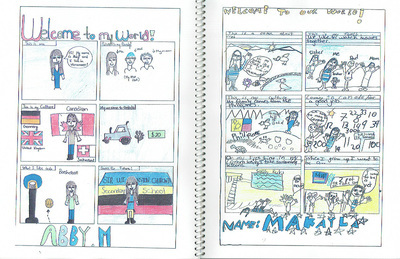 Students create an original 6 panel page of cartoon art describing themselves, their family and their culture. 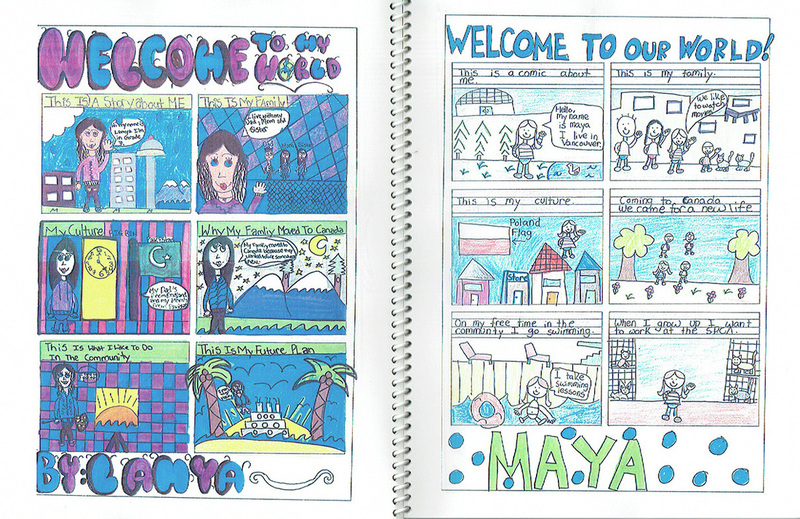 I have also facilitated workshops and taught at book camps over the years. 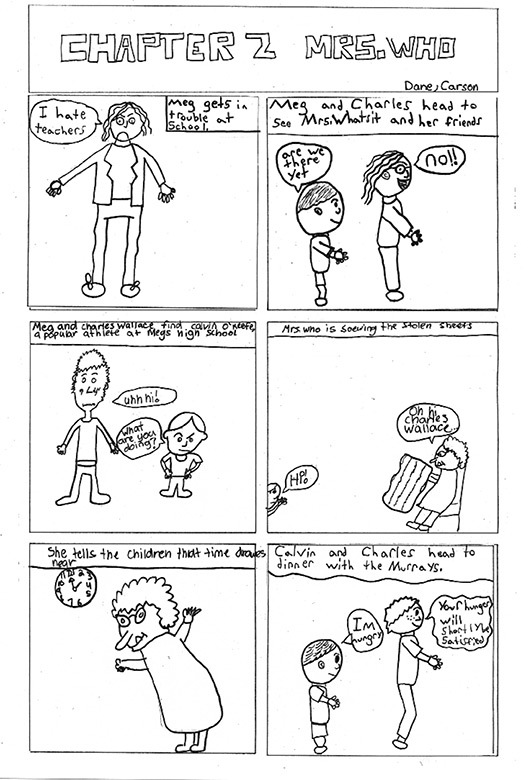 Click on the link(s) below to see some examples.